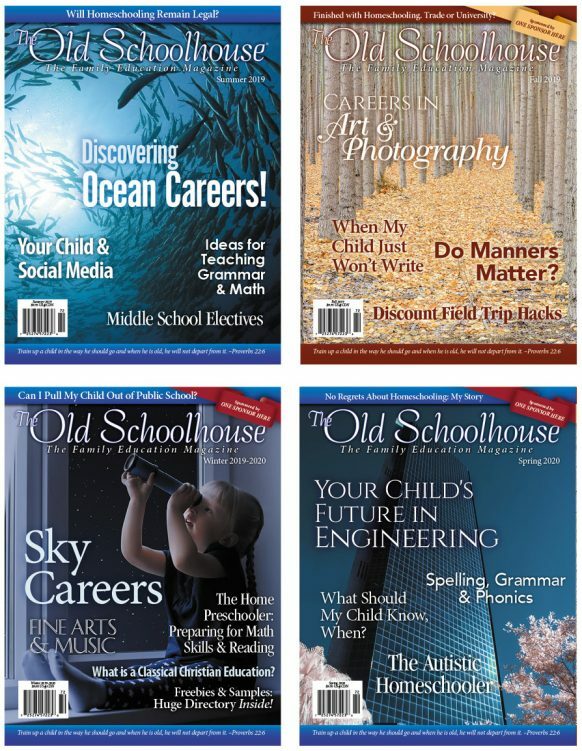 Subscriptions now available! 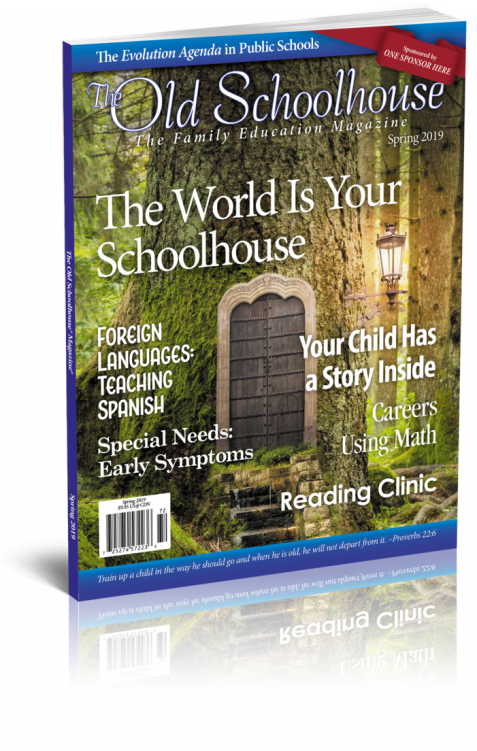 Get the premier trade publication for the homeschooling community delivered right to your home. 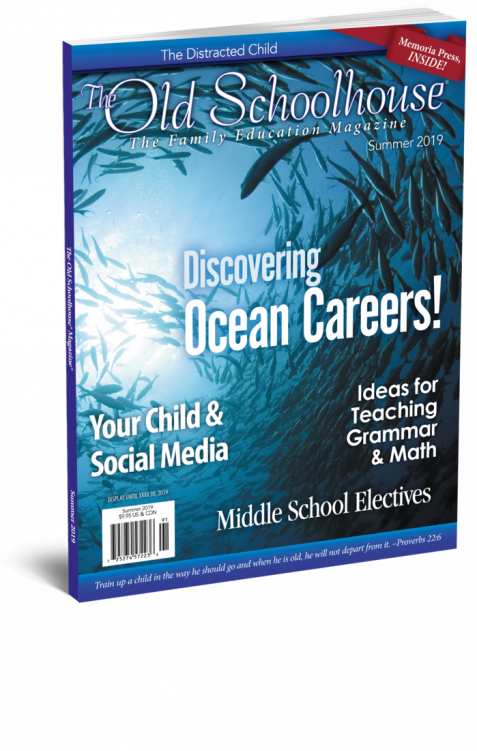 Each quarterly issue is packed with over 120 pages of encouragement and practical information. 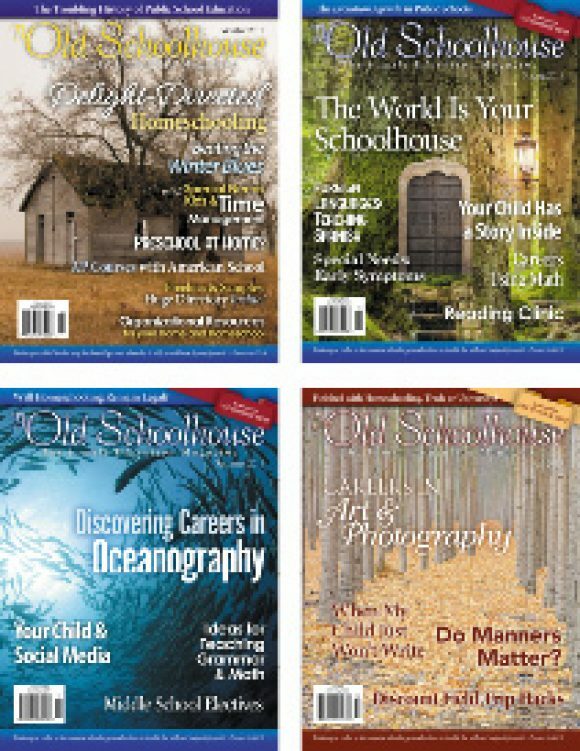 Each upcoming issue could be yours for FREE if you join SchoolhouseTeachers.com. 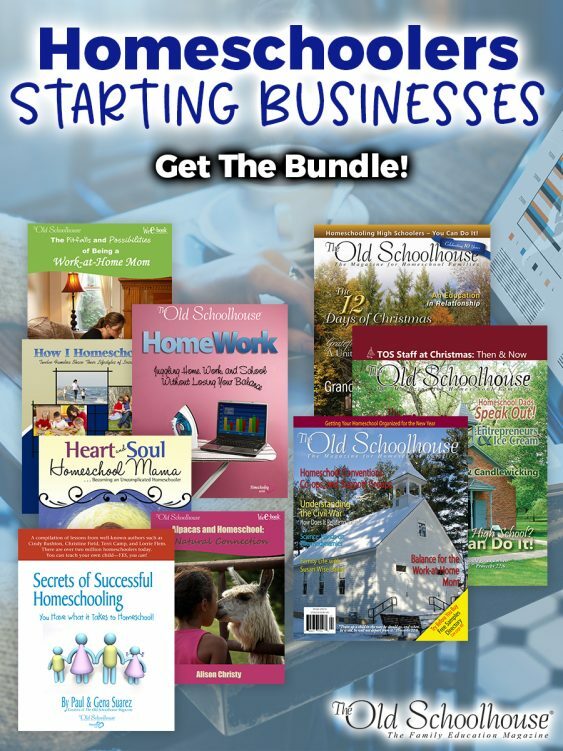 Membership also includes access to over 400 preK-12 courses, an extensive video library, planning and organizational resources, tools for teaching students with special needs, parent articles, and so much more – all for less than $20/month.